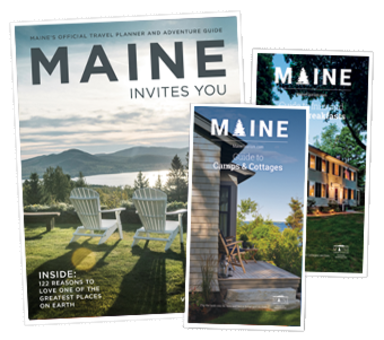 Looking for a souvenir or gift to commemorate your trip to Maine? Maine is home to a bounty of flea markets and antique shops, outlet stores, malls and upscale boutiques. Take advantage of the many unique crafts and handmade or locally-produced gifts you’ll find in Maine. Bring home a jar of fresh, Maine blueberry jam, a hand-woven Native American basket, a pretty Maine tourmaline necklace, or an antique knick-knack for your mantle. Use the sidebar on your left to plan the ultimate Maine shopping trip.